Tooth loss can compromise a person's ability to bite and chew food to some extent. As a result there is more load on other teeth which can lead to tooth wear. 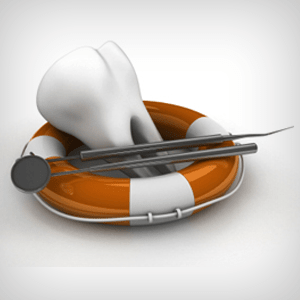 There are a number of other problems and overall health problems that can arise when a tooth is lost. Dental restorations are developed with an aim to address all the issues that may arise from tooth loss. One of the most sophisticated restorations which can be called the closest replacement to natural tooth is a dental implant. 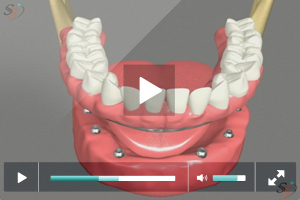 The restoration has revolutionized the field of prosthodontics. The introduction of new materials and designs has increased the success rate of dental implant surgery to about 98%. As a result, dental implants are recognized as one of the most durable and perfect replacements to lost teeth. 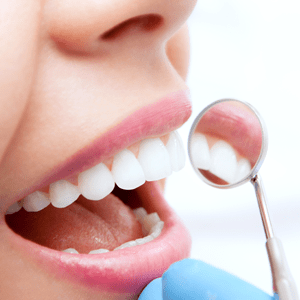 Our dental hygienist have an amazing career record when it comes to performing dental implant surgeries. Specialized in performing dental implant treatment, we have been successful in restoring healthy smiles in many of our patients. 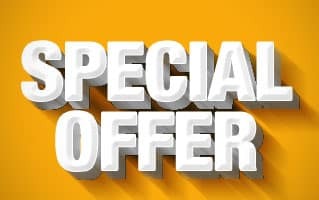 This has allowed us to build strong relationships with patients who visit us from La Quinta, Desert Hot Springs, Yucca Valley, Indian wells California and surrounding communities. Natural teeth perform a number of functions apart from breaking down food and starting the digestion process. Teeth support the facial muscles. The supporting bone gets continuous stimulation from natural teeth roots. When a tooth is lost, there is an imbalance in the dentition. The nearby teeth may tend to shift positions. Due to food lodgement in the gap, there are higher chances of gum infection. Chewing efficiency reduces and more effort may be required to bite or chew food. 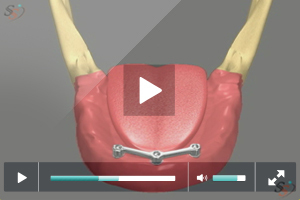 The supporting bone starts to shrink because of lack of stimulation. 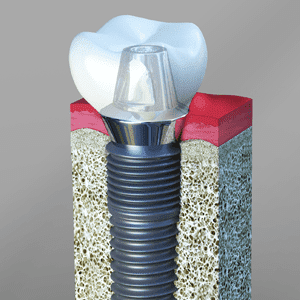 Dental implants are posts made of titanium or zirconium. The posts are designed to replace lost tooth root. 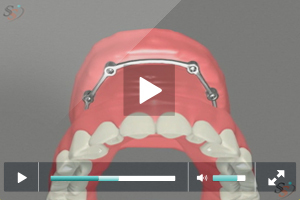 A surgery is performed to insert dental implants in the supporting bone structure. 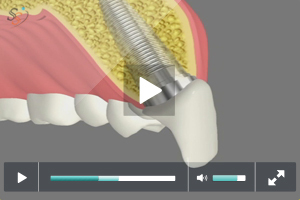 Through the process of Osseointegration, the implant becomes an integral part of the bone. This provides the restoration higher stability and life. It prevents the supporting bone from shrinking and improves chewing efficiency to a great extent. Patients should have a healthy supporting bone to undergo dental implant surgery. 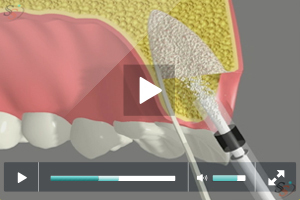 If the supporting bone does not have sufficient volume, bone grafting process may be recommended before the surgery. 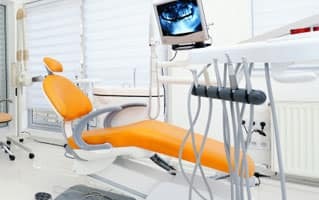 During the first visit, our dentists perform thorough oral check. We look for signs of gum problems and check the status of the supporting bone with the help of X-rays and scans. We make a note of the medical history of the patient. Problems like uncontrolled diabetes may raise concerns during the surgery. 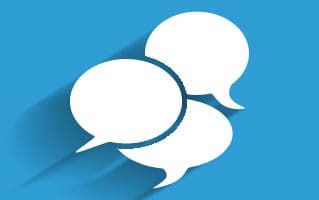 On confirmation that dental implant surgery can be performed, a treatment plan is set and scheduled. 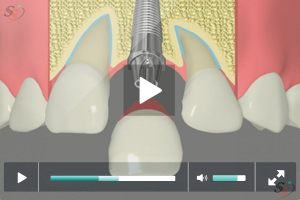 The first phase of restoration procedure involves placement of the dental implant in supporting bone through surgery. Local anesthesia is administered to make the procedure painless. 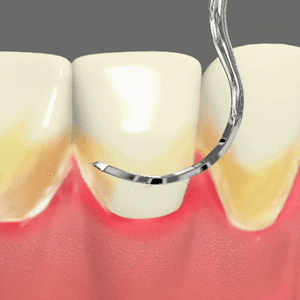 An incision is made in the soft gum tissues and a series of drills are used to create a bony recess. 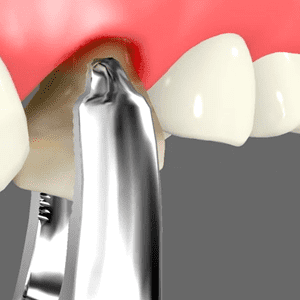 The implant is then carefully torqued in position. 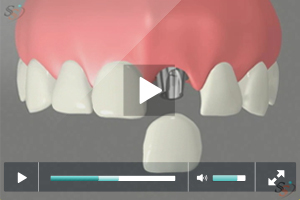 An implant cap is used to cover the implant and the gums are sutured back. The restoration is left to heal. During the following visits our dental professional checks for success of the Osseointegration. On confirmation that the restoration is integrated with the supporting bone, we take impressions of the teeth and get dental crown prepared in lab. On delivery of dental crown, we check for fit. The implant cap is removed and an abutment is fixed over it. The crown is either bonded or screwed over the implant.